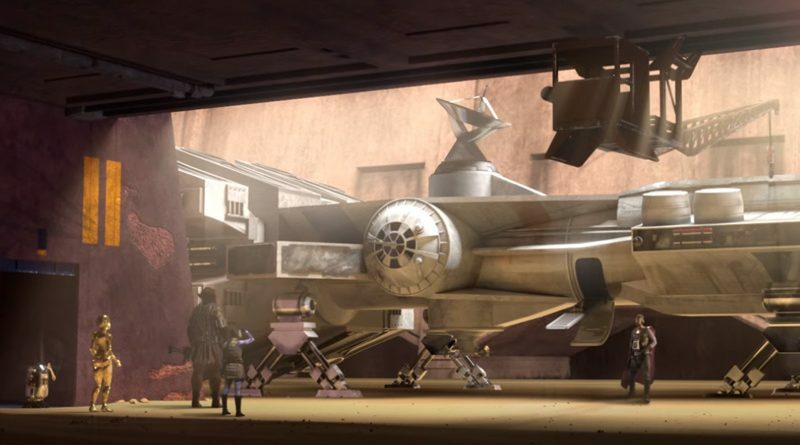 The early design work for Star Wars by Ralph McQuarrie has been celebrated from the beginning in the form of art portfolios, magazines, books, and more recently, elements in the animated Rebels television show. Now, the DAVE School (Digital Animation & Visual Effects) has put together a concept trailer based on early script work by George Lucas and the wonderful artwork by Ralph McQuarrie. The trailer has digital sequences mixed with live actors and looks brilliant. While the actual trailer is only a little over one minute long, the five minute video includes a look at the creation of the scenes that make up the short. It’s really exceptional work and worth a viewing.